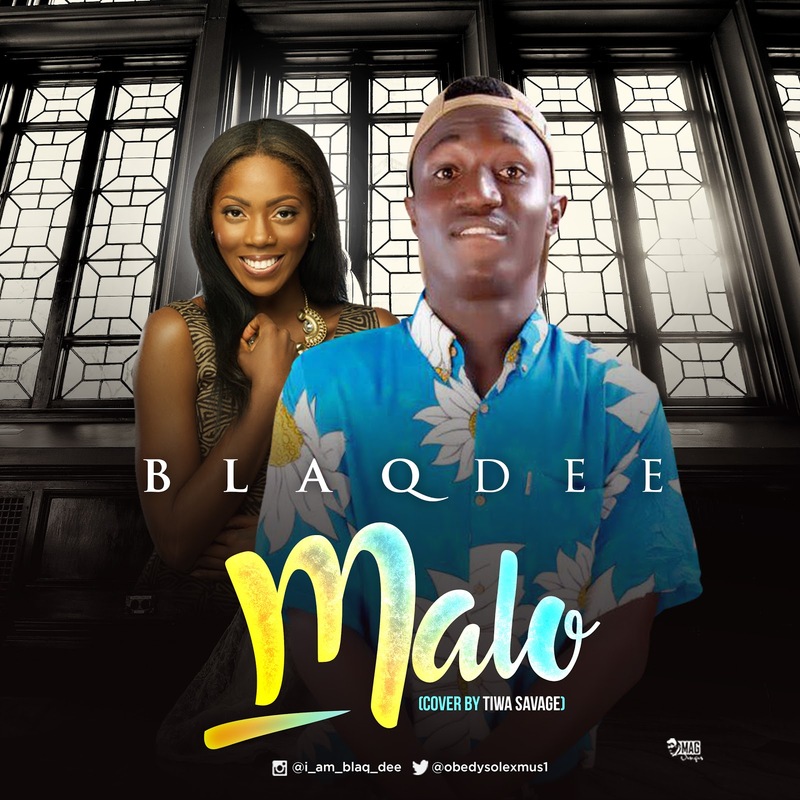 Oluwatade Pelumi is yet an unsigned artiste but he's popularly grasp as Blaqdee, hailed from Osun State. 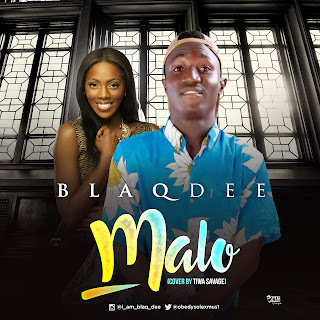 Blaqdee is a budding Artist to watch out for as he flame in style and knows how to bring the vibe and rhythm when he delivers. His a singer, songwriter and a producer , he has done couple of songs eg ORENTE , IFE ,and trending cover; MA LO by Tiwa savage ft wiskid.